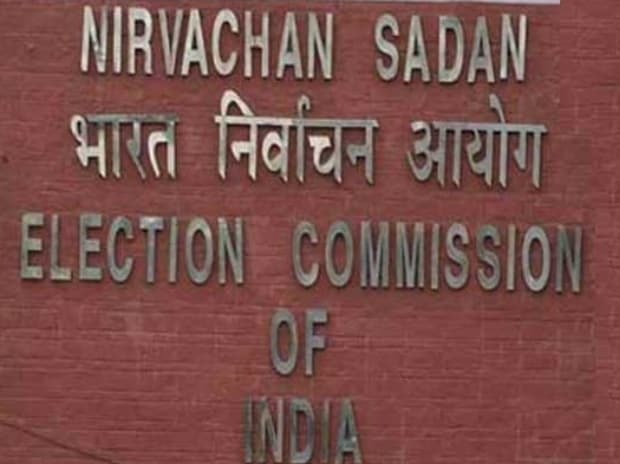 An Election Commission proposal to ban political advertisements in newspapers on election day will not be implemented in the coming Lok Sabha polls as it is pending with the Law Ministry, say sources in the government. The move will require changes in the Representation of the People Act and it is now up to the next Lok Sabha to take a call, the sources said. "The Law Ministry did not consider moving the Cabinet to propose amendments in the statutes as the Budget session was too brief and it required political consensus. Now the 17th Lok Sabha will take a call on the proposal," a senior government functionary explained. A committee, asked to propose changes in electoral laws dealing with campaigning in the last 48 hours, recommended a ban on advertisements in newspapers on election day. As of now, only the electronic media is barred from showing election publicity material during the last 48 hours before conclusion of polling. But the committee recommended bringing the print media under the ambit of Section 126 of the Representation of the People Act 1951. It would, in effect, mean that political parties cannot publish campaigning advertisements on election day. In 2016, the EC urged the government to amend the electoral law to bar political advertisements in newspapers 48 hours before the day of polling on the lines of the restriction on electronic media. The move came in the wake of the poll panel using its constitutional powers to ban such newspaper advertisements on a case-by-case basis during the Bihar assembly election in October-November of 2015. Elections are due in April-May. The term of the 16th Lok Sabha ends on June 3 and a new Lok Sabha has to be constituted before that.